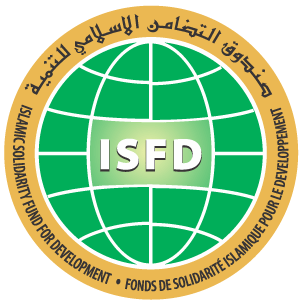 How can the issuing of Islamic capital market instruments in Morocco be simplified and what needs to be done to promote Sukuk tradability and an efficient secondary market? How can the REITS market be developed and grown in Morocco? 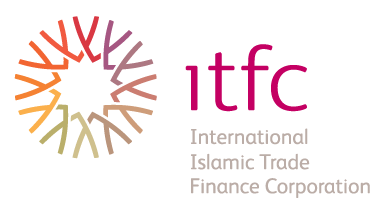 What is the view of asset managers of Islamic capital market products? We ask a panel to discuss the environment for Islamic retail banking, wealth management and Takaful activity in Morocco. We examine Islamic product offerings and structures, as well as regulations and the roles of the Central Guarantee Fund and the Insurance Supervisory Authority. 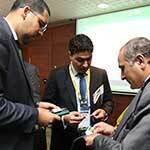 What sort of retail and Takaful products can we expect to see in Morocco? 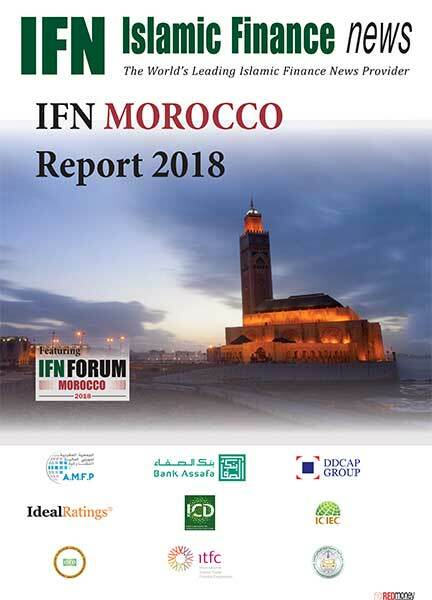 Now in its third year, the highly acclaimed IFN Dialogue will once again bring together a select group of Morocco’s leading Islamic finance industry practitioners and regulators to openly discuss the benefits and concerns facing the Shariah compliant financing and investment market today. 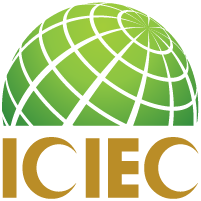 This thought-provoking exclusive closed-door session brings together the industry’s elite with extensive knowledge of that particular market and industry regulators. 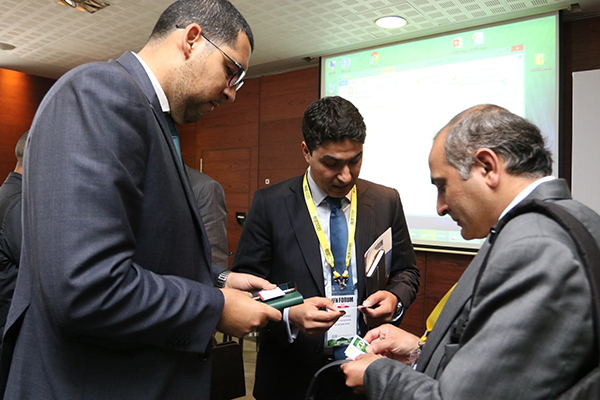 The Morocco Dialogue will consist of local regulators and industry practitioners and international key players with a solid understanding of the local market but with an outsider’s point of view.